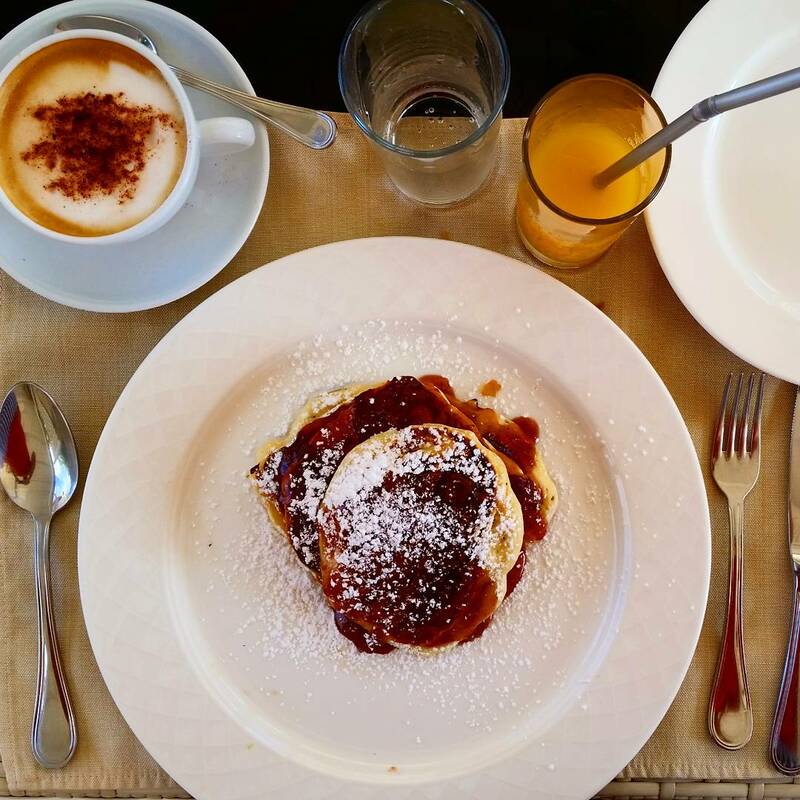 Start your day or enjoy a late breakfast (by 12 noon) with an exceptional breakfast, choosing from a vast variety from our Breakfast Menu: a mixture of local delicacies and international dishes. 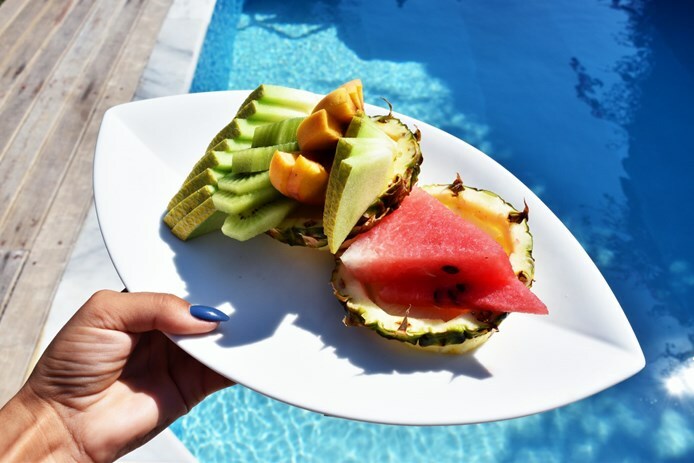 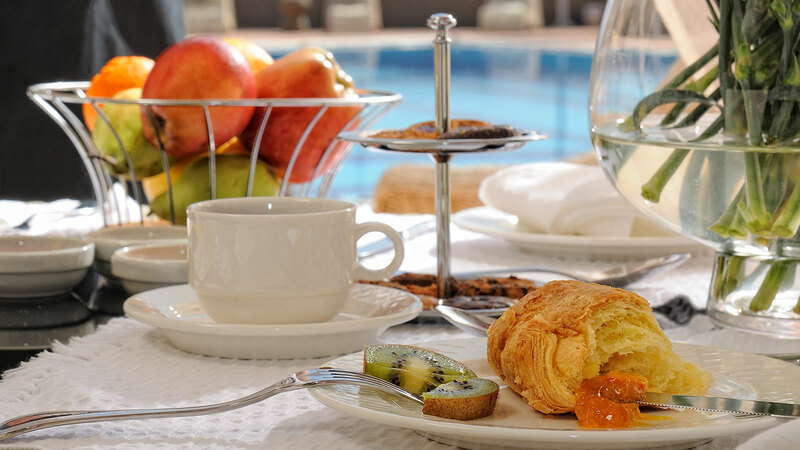 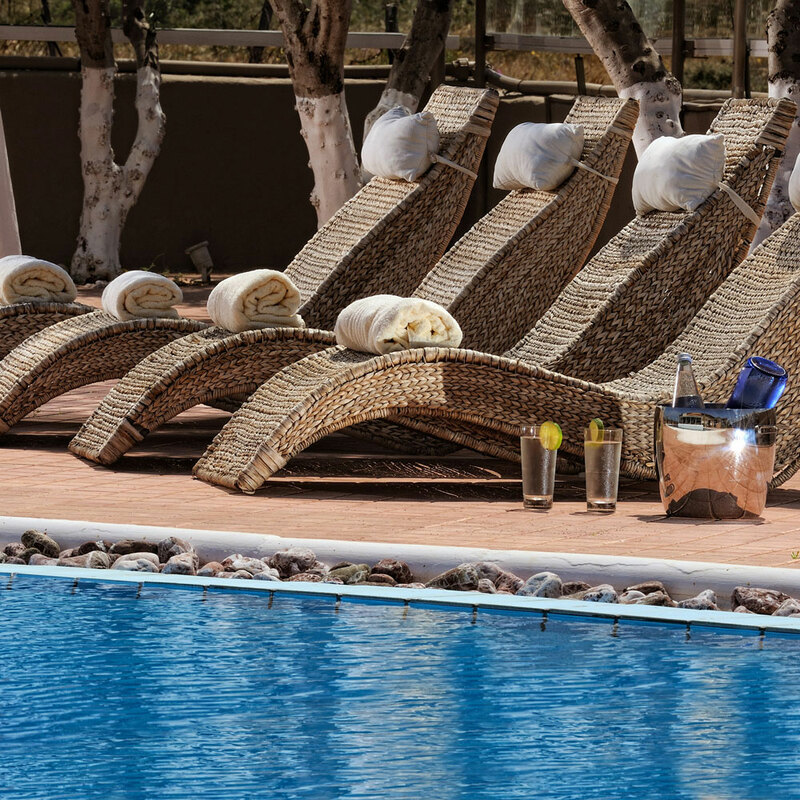 You can enjoy your breakfast by our poolside at the main building or order it at your villa. 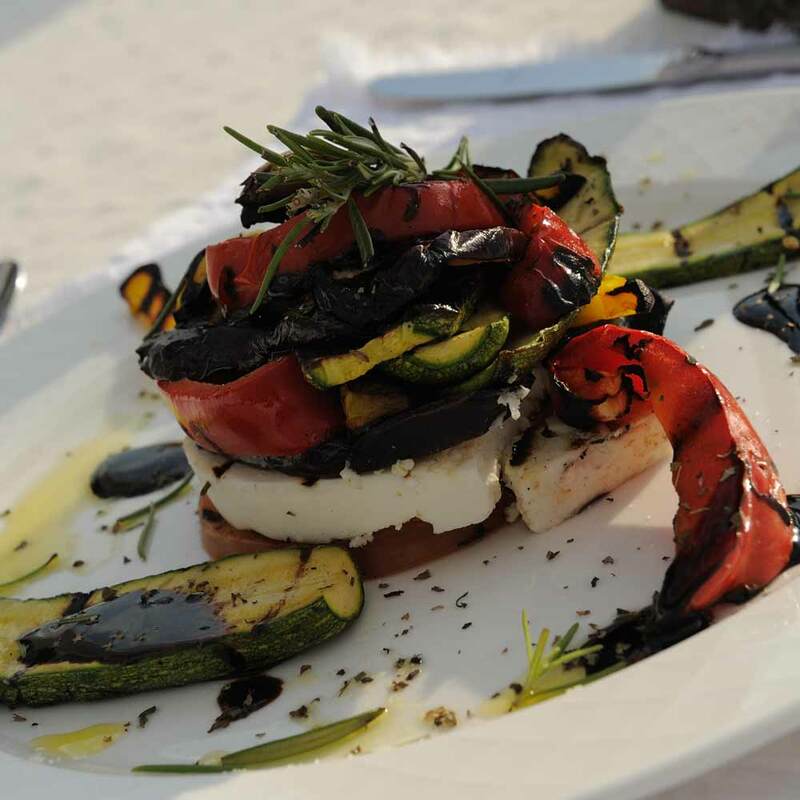 You can also enjoy our Island tavern, from midday, presenting a combination of Greek and International light dishes created from fresh Cretan and Greek produce.